Vernada device neutralizes negative influence of the base stations of mobile communication networks. 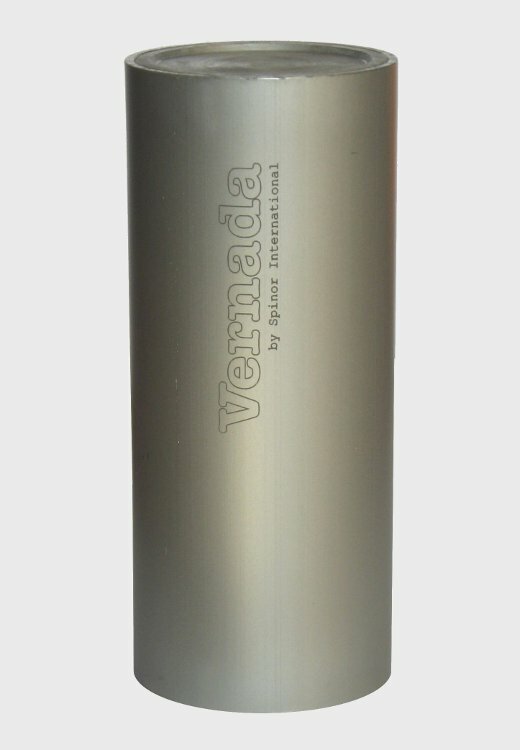 Vernada device neutralizes the zones of the left torsion field, that arose up as a result of setting of the base station and, thus, protects people and other living creatures from their negative influence. About influence of the base stations. The basic factor of negative influence on a man and animals of the mentioned base stations is a torsion (informative) component of electromagnetic radiation generating directly by aerials, and also left-shaped torsion field, generating (conditioned) by the form of constructions of towers, on that aerials are fastened. Experiments that were made by the scientists of Ukraine and France in 2005-2010 showed that in earth there are certain structures (geopatogenic zones of Earth, underground water-courses, some geological structures) on that the torsion field can spread to large distances. If to install the base station above such structure, the left torsion field can spread through the structure on many kilometres. The zone of the left field apears, as a rule, as a broken stripe up to a few dozen of meters breadth and more often has radial direction. It can be and a few such stripes. The same situation can arise up in case of setting of windgenerator. Animals feel the zone of the left field well. Cows, for example, refuse to graze in such zone, and if a zone passes through a cowshed - refuse to call at a cowshed. People in such zones can feel worsening of well-being, protracted stay in such zone can provoke a disease. It is necessary to set device on a depth of 40-50 cm. in one of the nearest to base station (or windgenerator) so-called points of force, that are on crossing of two left geopatogenic zones. In case of correct setting the Vernada device neutralizes the zones of left torsion field, that arose up as a result of setting of the base station or windgenerator.